This is one of our most frequently asked questions and with a Course Director Training Course starting next week in the Dominican Republic, I thought it was a good time to explain the current route. 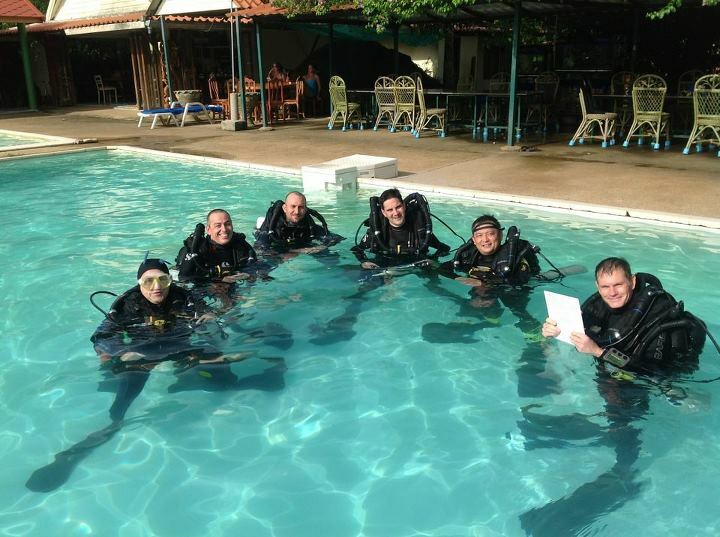 If you are a PADI Instructor you will be familiar with the concept that every PADI Instructor goes through an Instructor Development process followed by an Instructor Examination conducted by PADI Examiners. This ensures that every PADI instructor reaches the same minimum level of knowledge, personal and teaching skill and provides enviable consistency as well as an amazing experience for all involved. Once you were a PADI Instructor I’m sure you went on to teach specialties, maybe became an IDC Staff Instructor and/or a TecRec Instructor, increasing your knowledge and skill as you progressed. The route to TecRec Instructor Trainer is very similar. 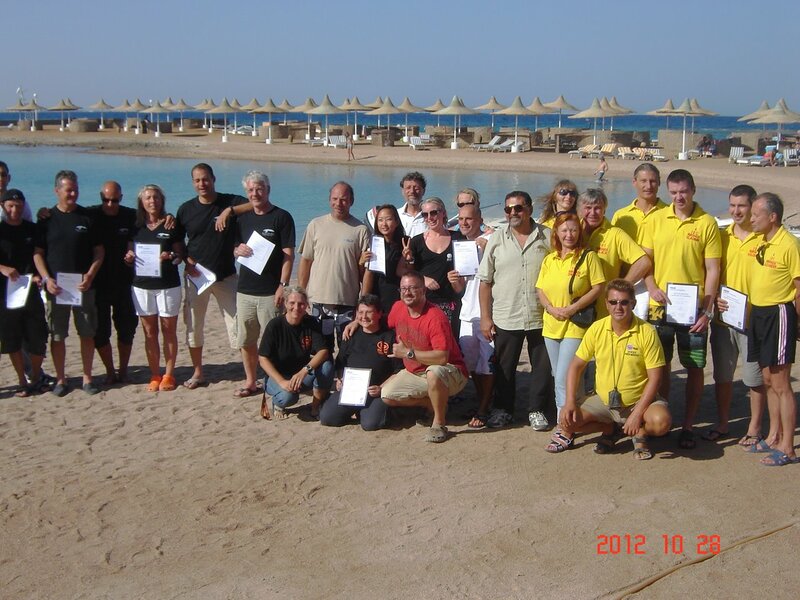 Your first step is to become a Course Director by completing a Course Director Training Course with PADI staff. If you are thinking, “But I only want to teach tec instructors” then I understand, because I felt the same at first. What I didn’t realise was that the CDTC is an absolutely amazing experience. I thought it would be similar to the IDC, but it is far, far more than that – as is appropriate to the level. Not only do you get to learn from PADI’s most experienced staff (and some of them have been around for a long time, so there is a lot of experience to learn from ;-)) but your fellow candidates are also some of the most experienced diving instructors, dive business owners and managers in the world. During the course you have access to all of that knowledge and experience, so make the most of it. The atmosphere is open and fun, but professional and dedicated and during my course I soaked up as much of everyone else’s knowledge and experience as I could. I came back bursting with ideas that made their way into our business over the next few years. As with Instructor levels, learning to teach the initial instructor courses gives you the skills to be an Instructor Trainer and you can then move on to become a Specialty Instructor Trainer and TecRec Instructor Trainer. TecRec Instructor Trainer certifications have differing requirements, depending on the level, but all levels require additional experience beyond the instructor level requirements and an orientation to the instructor course. If you would like to know more about becoming a PADI Course Director your first port of call is to chat to you Regional Manager. They will be able to help you with the application process and advise on your individual position. If you are already a PADI Course Director and would like to know more about becoming a TecRec Instructor Trainer click here to find your regional TecRec Training consultant, who can help explain the route to your desired TecRec Instructor Trainer level.